Most investors of a robust conglomerate won't have the time to filter out relevant data and insights from a printed report. 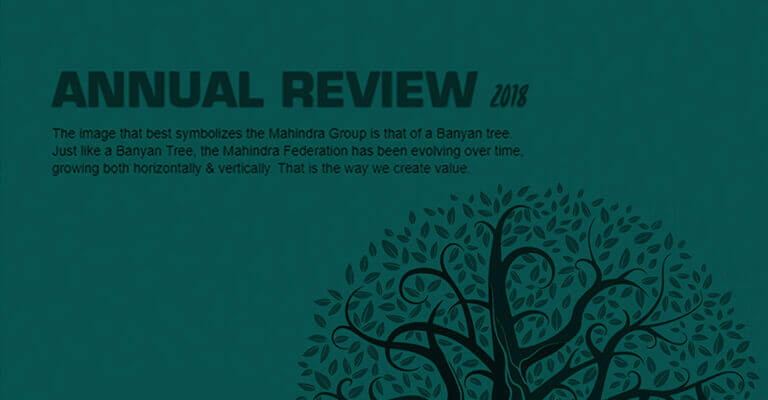 For Mahindra & Mahindra, we solved that by truncating a 100+ page print report into an interactive mobile-responsive microsite. But accessibility does not only refer to being able to read the report. We, in fact, made the data more accessible by allowing users to filter it down to what they really want to know. 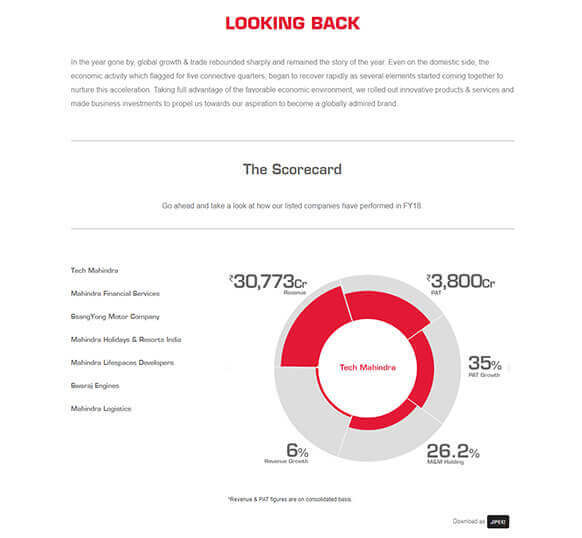 Finding relevant data in an interactive digital report need not require users to dive into its navigation. 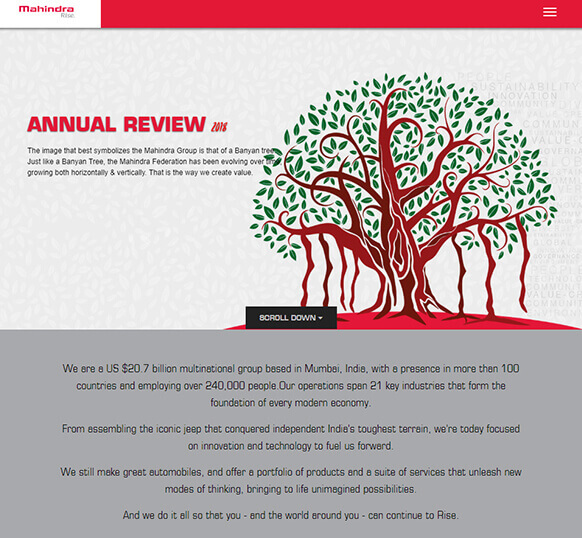 Mahindra's Annual Report micro-site allows users to create their own versions of the report based on the content they're interested in. In addition, investors can choose to view preferred data points in charts and graphs while comparing them against a particular year using smart filters. Websites are expected to be content rich. But we didn't weave data points and KPIs into the copy. They've all been visually represented via charts and graphs. 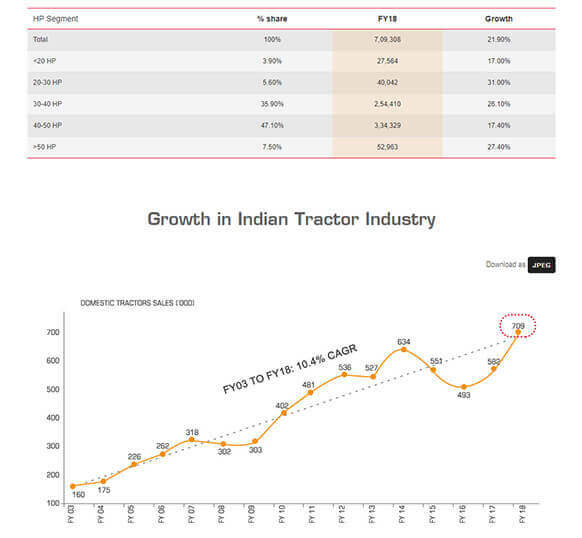 Investors, in fact, can download a jpeg (or an excel) of that data for reference. 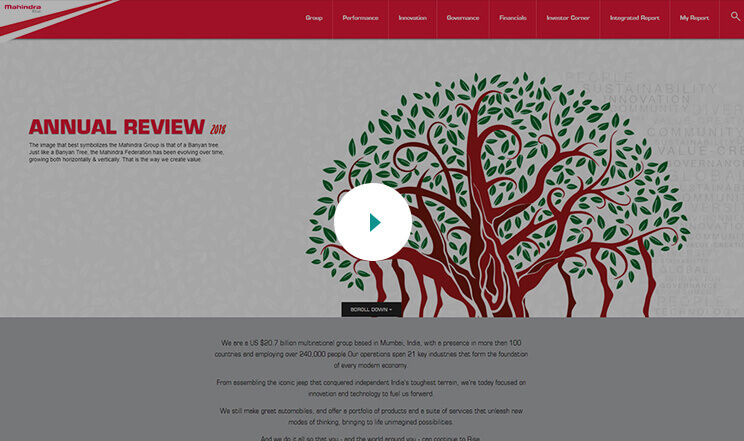 Written statements from leaders at Mahindra Group have been replaced by striking videos, further cutting down the text. 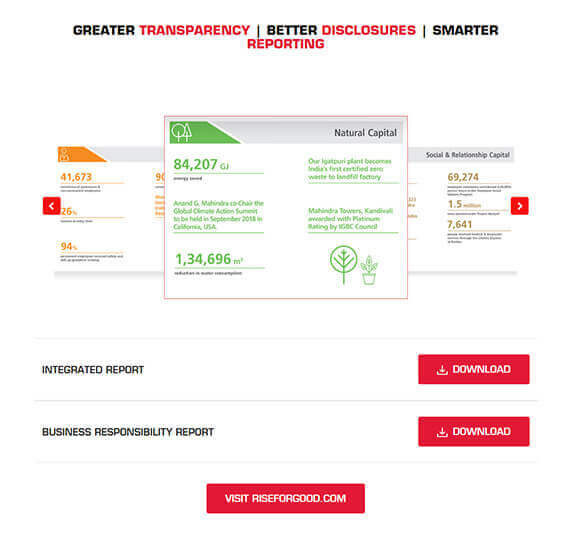 Designed in 2015, this particular report format is just as relevant today. 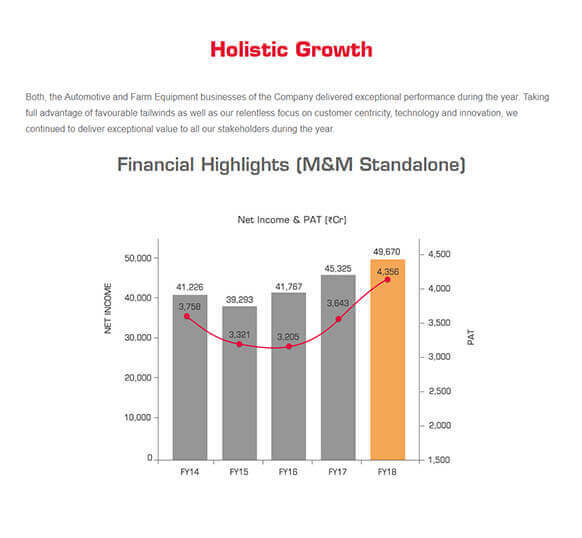 A guided and user-friendly content management system allows executives at Mahindra to update the data whenever needed. In fact, they used the same design for three consecutive fiscals. 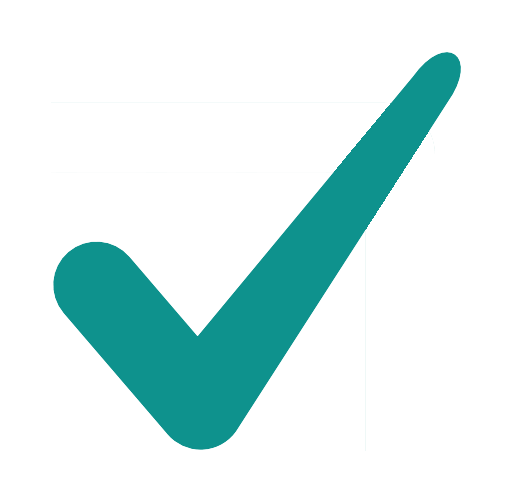 The report is also provisioned for UI/UX and visual design upgrades to stay relevant for years. Visit our friends at DesignMyReport or drop a line.